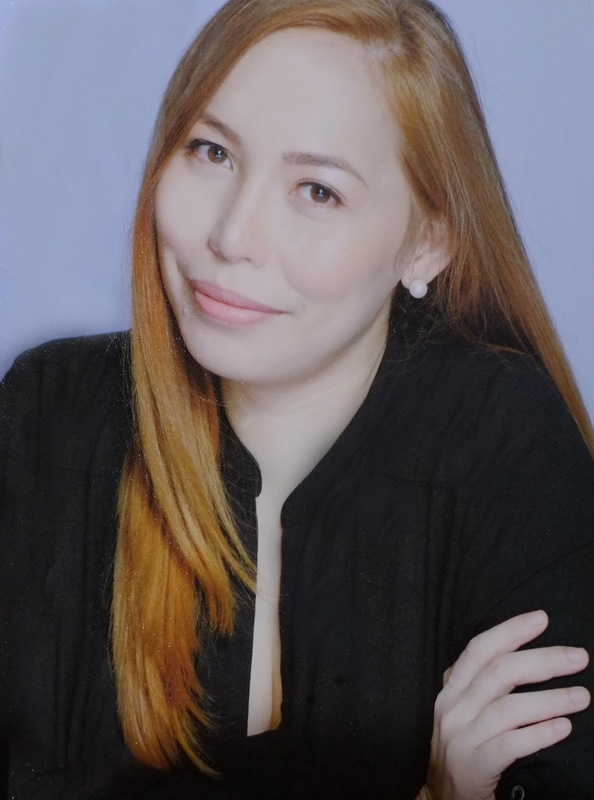 I have very long, color treated and naturally wavy hair, with a tendency to be dry for the first few days after shampooing, plus frizz up at the tiniest hint of humidity in the air. 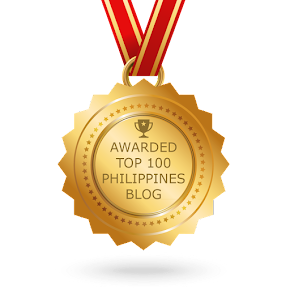 According to its claims, it ensures that the Filipina’s hair will have the same Hollywood shine, shimmer and splendor. Developed by Los Angeles based “stylist to the stars” Chaz Dean, it is a revolutionary 5-in-1 formula. That this one product takes the place of your shampoo, conditioner, deep conditioner, detangler and leave-in conditioner. It has all-natural ingredients, like Glycerin, a humectant that provides moisturizing benefits to the hair; Chamomile Extract, which is used for its soothing and calming properties; Wild Cherry Bark to help condition the hair; Rosemary Extract to soothe hair; and Panthenol to help strengthen hair and restore resilience. It cleanses hair thoroughly without lathering or harsh ingredients, and designed not to strip your hair and scalp of natural oils to leave your hair with more strength, moisture, manageability and better color retention. 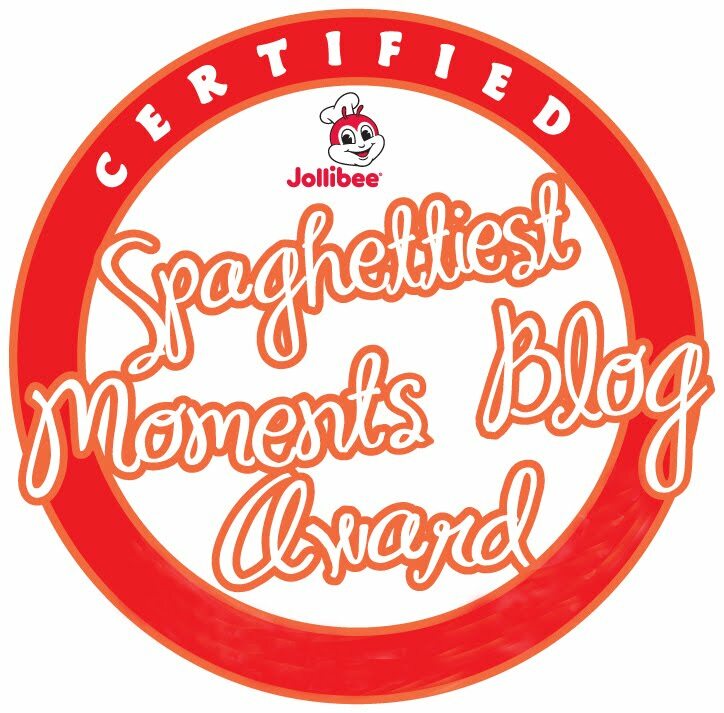 When I first tried it, there was no immediate change. Actually, it just felt different, some people may not like it. I was using it with another product which is a branded shampoo that failed to deliver. I also noticed that my scalp felt more oily. So I decided to stop using the shampoo and I just focus on using Wen alone. 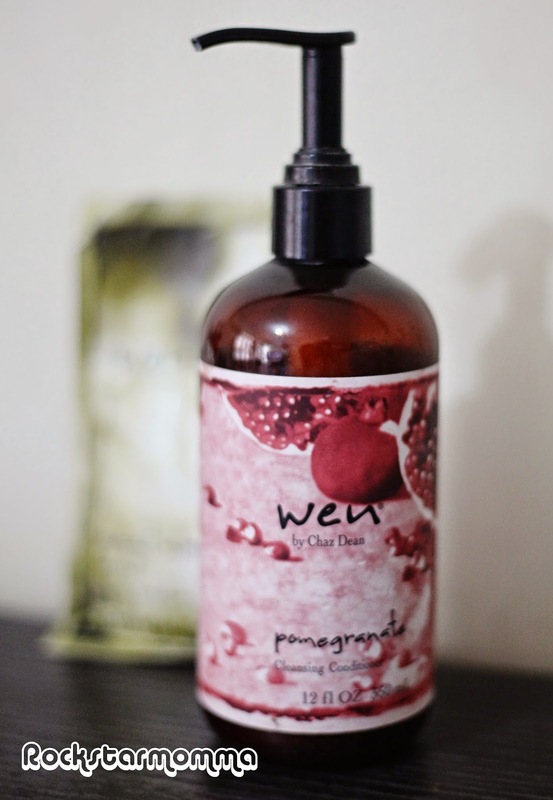 To use, you just wash your hair with Wen, which is supposed to clean your hair without stripping your hair's shine and natural oils. Use 10-16 pumps for short, 16-24 for medium length and 24-32 pumps for long hair. Or depending on your hair length and thickness. As for me, I had to put extra because I have long hair. 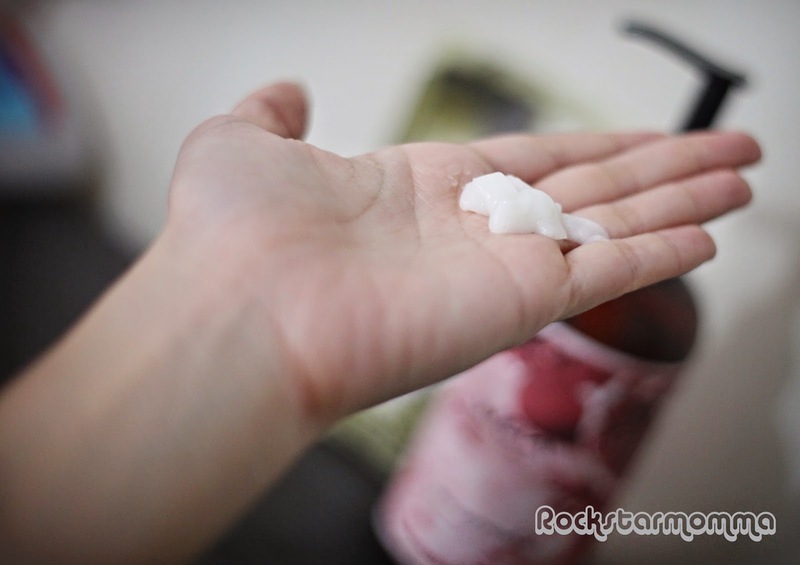 Apply to scalp and hair, adding a splash of water to evenly distribute. Massage thoroughly into hair and leave on for the remainder of your shower. Then rinse thoroughly, massaging scalp and running fingers through to the ends. 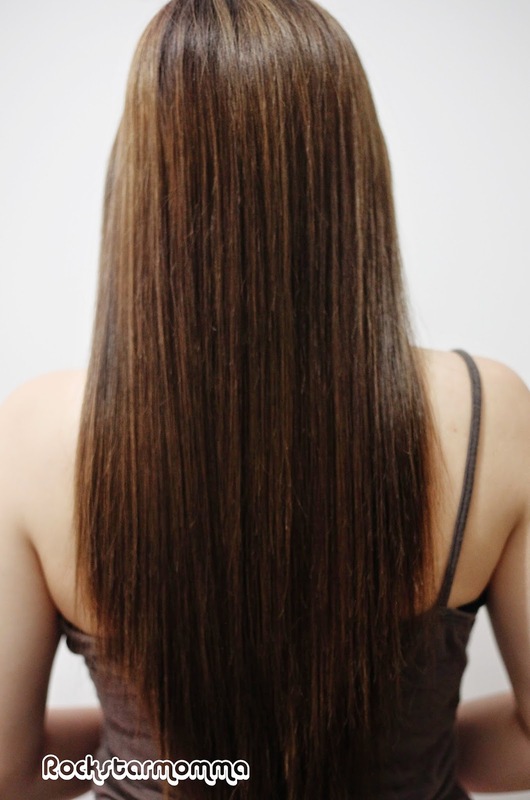 Apply 1/2 to 1 pump, depending on hair length and texture, as a leave-in conditioner to soaking wet hair. You can also cleanse, rinse and repeat with half the recommended pumps for the first cleanse, and the remaining half for the second cleanse. It smells absolutely wonderful, and it really does clean my hair. Once my hair dried, it was noticeably shiny and it gave my hair volume. It adds moisture to hair without weighing it down. It must be the effect of its all-natural ingredients. I could comb it out without using any other product. It wasn't tangled or anything. It is soy-based and gluten-free, so it's safe for those who can be sensitive or outright allergic to those things! No sulfates, detergents and chemicals that leave hair dry, brittle or damaged. 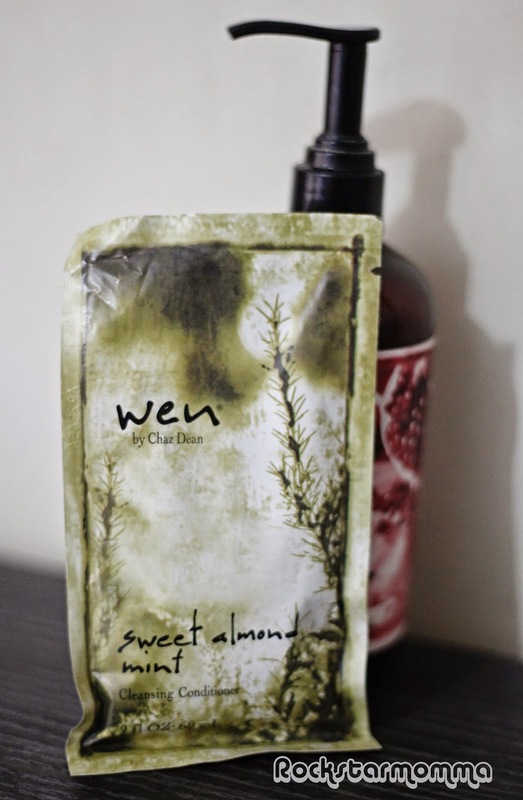 Another benefit is that it is great for traveling, especially if you buy the 2 fl OZ 60mL sachets. I had to add a few more pumps because I got some crazy waist long hair. I didn't like the texture of my hair when I was using it simultaneously with another hair product. I adjusted my routine with it after a couple of days, and decided to stop using the other product, and the results significantly improved and that worked out for me. Wen does not lather at all and it's very thick and creamy. It feels great to run it through the hair, but my hair also felt very "thick" with all of that conditioner in it. It's a bit hard to get used to it at first since it didn't have a lather and we're used to having suds in our shampoo. But just like other hair products, it just takes some time for your hair to adjust. A bit pricey and has a hefty price tag for the budget-conscious consumers. A 12 fl OZ 350mL bottle costs Php990.00 but how amazing it is for my hair makes me feel it's worth the price tag. 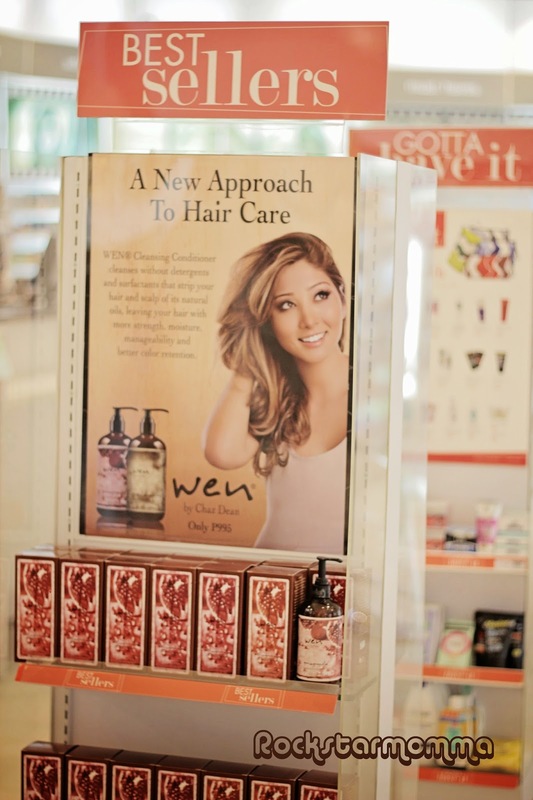 WEN® isn’t like an ordinary shampoo so the more you use, the better the results. They have it in Sweet Almond Mint and Pomegranate versions, available at selected SM Department Stores (Beauty Section): SM North EDSA, SM Megamall, SM Makati, and SM Southmall. 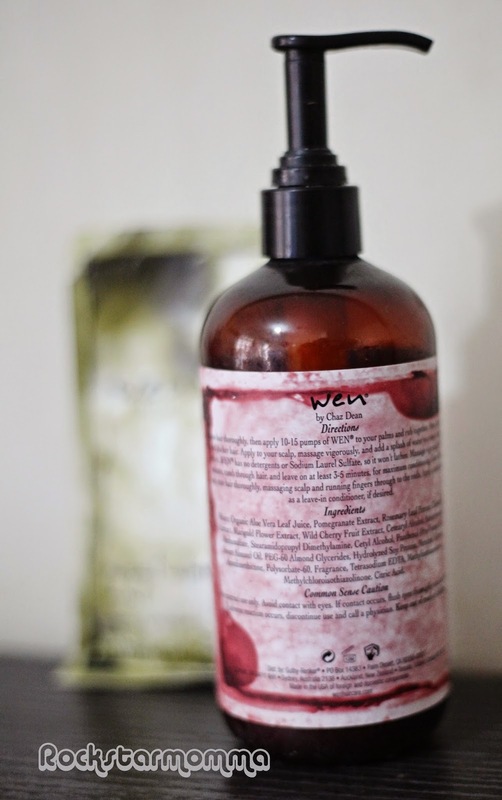 Have you tried Wen Cleansing Conditioner? Please share your experience in the comments below. I want to try this one. I always use shampoo everyday. i think this will help me in cleansing my hair without stripping essentials oils in my hair. thanks for the review! 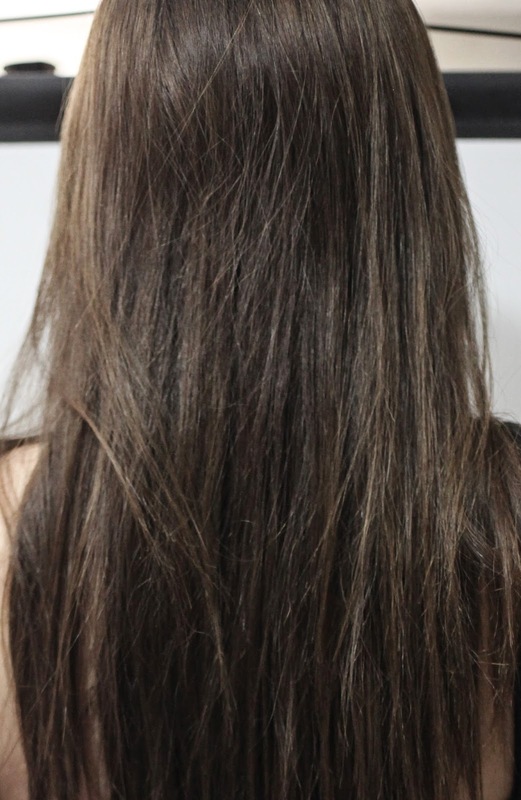 your hair is so long and beautiful,i would save for this product!